For certain areas and lighting requirements, 2700 is the magic number everyone in the LED lighting community has been looking for. For office and industrial spaces, higher numbers are just fine but for residential, retail, and other more nuanced spaces, 2700 is just right. What does 2700 Kelvin refer to and no, it's not a new trendy club downtown. Let's take a look at the whole Kelvin scale as it pertains to lighting and specifically target 2700, an elusive target until recently. Let's first tackle Kelvin and then we'll turn our focus towards a particular temperature of interest. Kelvin is a measurement of temperature with 0 Kelvin (also know as absolute zero) being the lowest possible temperature possible not just on some arbitrary measuring stick but in the universe. Zero Kelvin is the point at which all atomic motion comes to a complete stop which according to Quantum Mechanics, is impossible but rather than delve to far in the deep end of the pool, let's bring the discussion back to the more practical consideration of the color of light. Kelvin is traditionally used to describe the temperature of light. That may sound strange to a layman but light does indeed have a temperature and it's essentially a characteristic of the wavelength at which a light is generated. In the visible spectrum of light, this color temperature is perceived by our eyes differently and "warmth" is actually not a bad description to convey the differences. Why does this matter with LED lights and more specifically, why is 2700 is number of importance and interest? We'll turn our attention to the temperature of LED light now. The original LED lights were not good for more than electronic sensor indicators (think of the red pegs in a light bright or the lights of your digital clock. As scientists combined different chemicals and substrates, more colors were generated with some of the first generations of white light or even daylight. These tend to have higher color temperatures of 5400 or 3500 respectively. Keep in mind that they're not "dialed" in values with really an infinite array of wavelengths between the two numbers above for slightly different and varying perceptions by the eye. 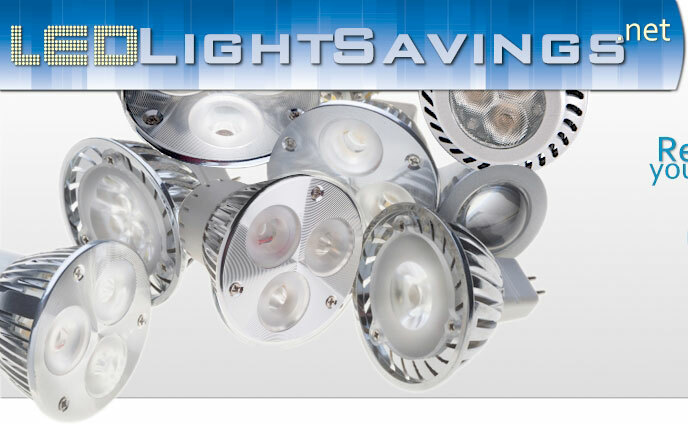 These types of lights are fine and even advantageous for office, industrial, warehouse, and other brighter white spaces. That's not entirely true of residential or retail space however where people have become accustomed to the very warm color temperature of incandescent lights. We'll leave out CFL's and fluorescents since the color generated was never so much liked as tolerated. Things have changed. Most LED's you'll find in the store have a lower range of 3000 Kelvin which pushing towards the warmer end of the spectrum but still not quite there. We now have 2700 Kelvin lights which are ideal for retail and residential space. This may be the warmest LED light commercially available on the market at a price point and lumen generating quantity that's not only competitive but superior to most other lights available. 2700 Kelvin LED lights have been the Holy Grail of LED lights for quite some time although we don't recommend you buy a suit of armour, you may want to take a swing at Excalibur. A soft, warm 2700 Kelvin LED light will light your endeavors.